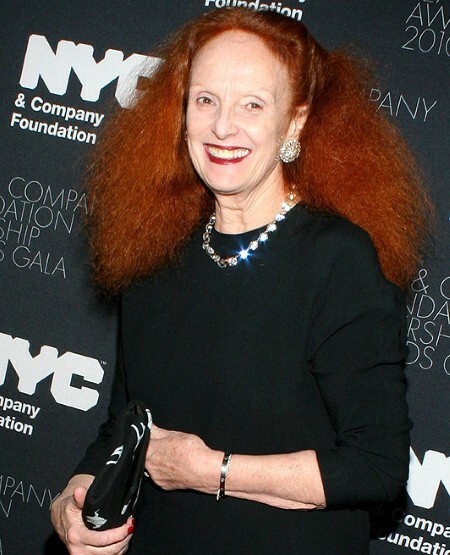 The Grace Coddington’s memoir seems to be a guarantee, since it’s been sold to Random House for $1.2 million. Her book will cover typical memoir stuff, her childhood, her modeling career, the accident that ended her modeling career, and her time at British and American Vogue. 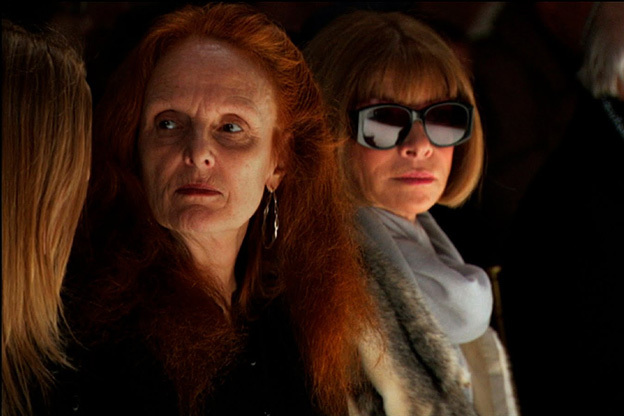 I’ll probably read it, but I really want some serious juice about Anna Wintour. Spill the tea Gracie, spill the tea!